When I was thinking of Stone humans in Japan, I got intense signal twice in the right palm. "The dead Stone human is speaking. 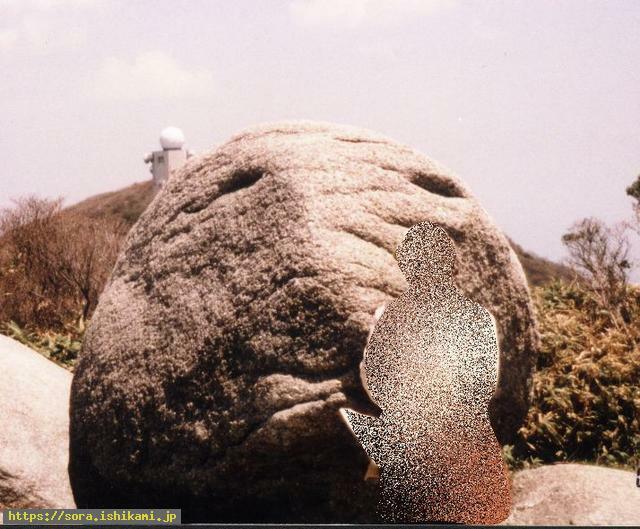 There were Stone humans in Japan, too. A part of the atoms of the bodies of Stone gods got harder and Stone humans were born. They were born in caves or vertical holes. The humanity turned up in the room. Atoms turned into humans from decomposed bodies of another Stone god who gathered together. Stone humans guided humans when they turned up. They taught them to drink milk. The milk was the one of goats. 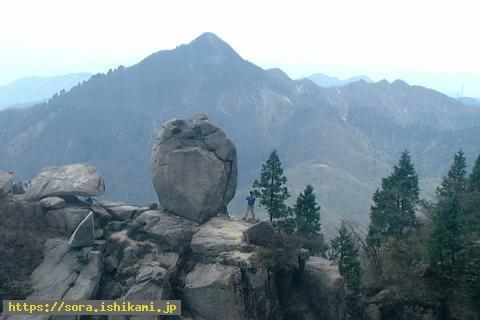 The humans slept at the foot of the mountain (=Stone god). As humanity knew nothing, Stone humans were always with them. They taught how to eat with the mouth. 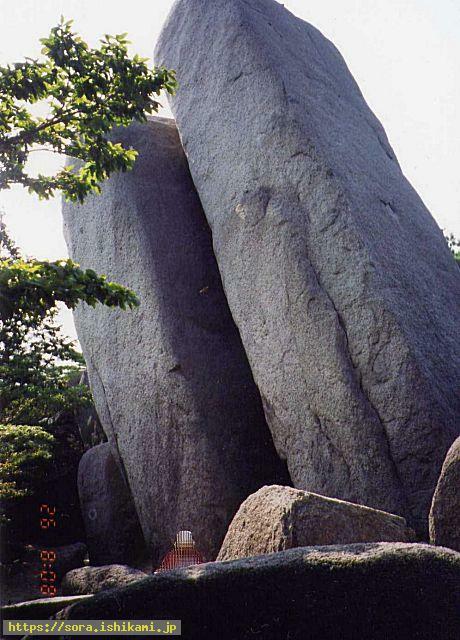 The food grew at the foot of Stone humans. A part of the body of Stone humans turned into the food. There were rice, beans, greens among the food. Chestnuts and persimmons were imparted to humans. Stone humans wanted humanity to live anyway. They taught humanity to bite with teeth, too. As humans were weak and died soon, Stone humans felt too sad and tears came out. It was quite hard to convey various matters to humanity. It needed lots of patience for the education of humanity. Stone humans taught the parent of humans how to cook the food. Humans were not able to make container (earthenware) with the soil. Therefore small Stone humans made them. Stone humans were born in caves or vertical holes."